Serving The Best Sushi in Las Vegas for 13 Years! Famous for our quality ingredients, recipes, and late night atmosphere. Truly a favorite among local residents, celebrities, performers, and poker stars. We are highly rated on Yelp for our Japanese cuisine and sushi. For reservations call (702) 228-8856. Like or Follow us on Yelp, Twitter, or Facebook for upcoming specials, events, and delicious photos. "It's difficult to find such a high quality fish (even in Japan) at such a reasonable price!" "Always a great spot for late night Japanese eats. Have been coming here for the past 10+ years will continue!" "The Best place for rolls! Fresh fish, perfectly cooked rice, tasty sauces." Kyara Izakaya is a Japanese Yakitori Restaurant and bar located on South Jones in Las Vegas Nevada. 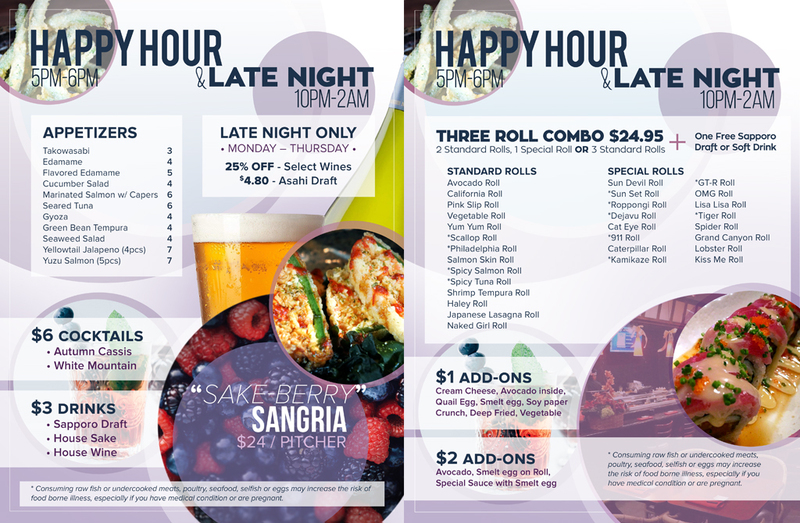 We're Open for LUNCH at 11am-2pm, and DINNER at 5pm-2am - All Week Long. 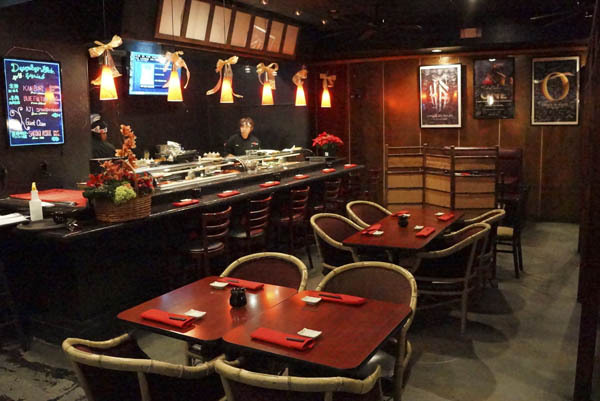 Kyara Izakya has been serving Japanese Tapas to Las Vegas, and its visitors for over 7 years! 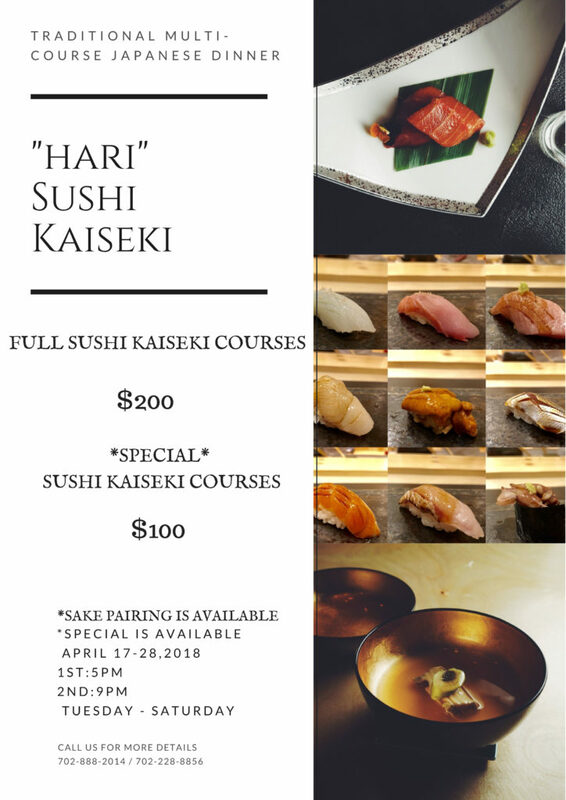 Join (twitter), Follow (facebook), Visit (www.kyaravegas.com), Drop-By (6555 South Jones), or Call Us at (702)434-8856.